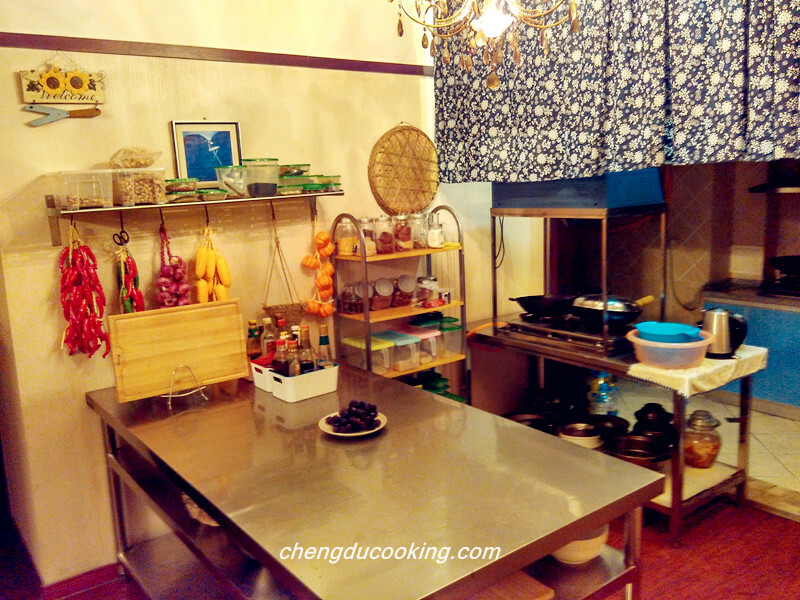 The dishes of Private Home Cuisine are very special and the flavors of same cuisine may differ from one restaurant to another, because every restaurant has its own secret cooking recipes and skills, which were handed down from their ancestors generation by generation. Due to the limited supply, sometimes it even takes a month for reservation. Private Home Cuisine is much more like a warm home party with family members and friends rather than a meal in a fancy and noisy restaurant. You can even watch the whole cooking procedures if you like. 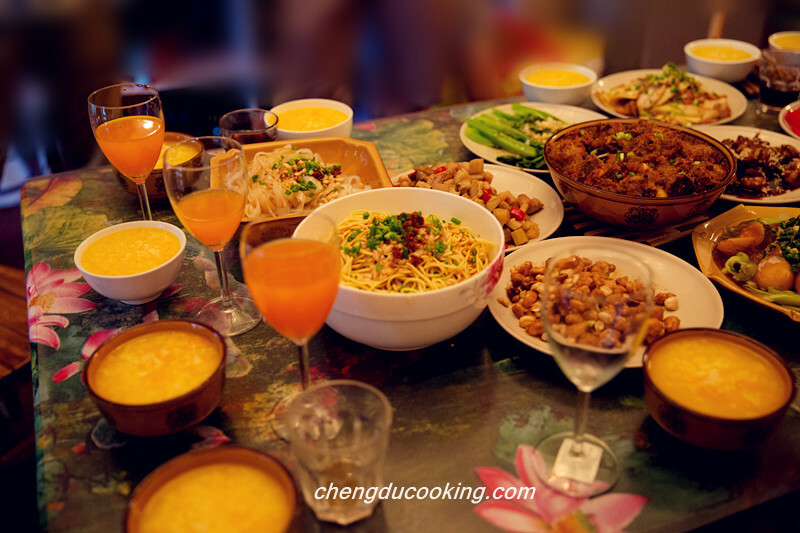 The Private Home Cuisine in Hongkong, Guangzhou, Beijing and Sichuan are very hot, because those areas are the original places of the 8 major dishes in China. Nowadays people choose Private Home Cuisine to eat not only for status but also for the culture. 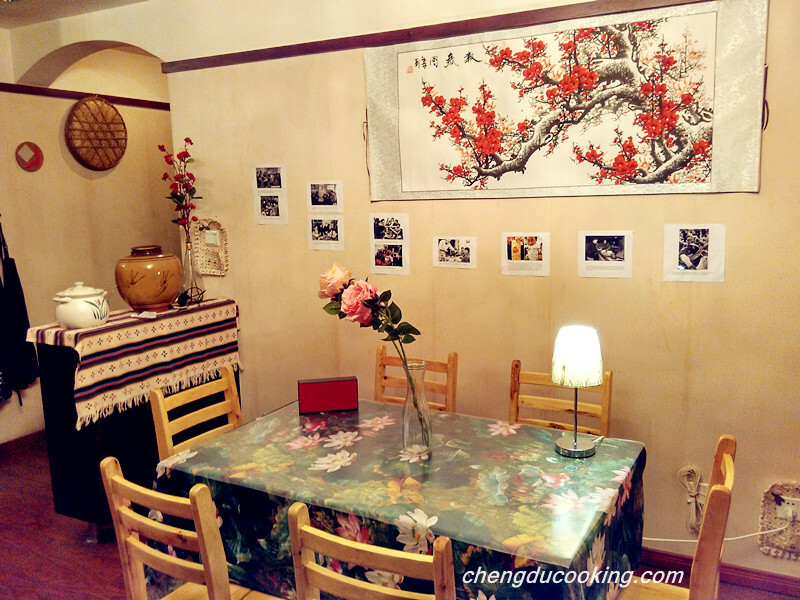 Chengducooking Private Home Cuisine offers you a special dining experience at a traditional Chinese home instead of restaurant. 1.You will have an unforgettable and significant experience during your trip in China. 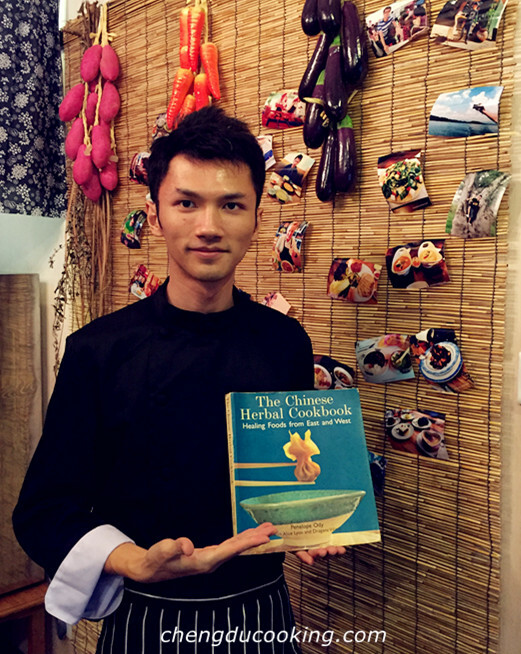 3.English speaking Chef will show you how to cook the Authentic Sichuan Cuisines and introduce you the Chinese cooking techniques,seasonings,sauces as well as the cooking knowledges to you. 4.You may also participate in the cooking and enjoy the fun if you want. 6.Clean and healthy food without MSG. 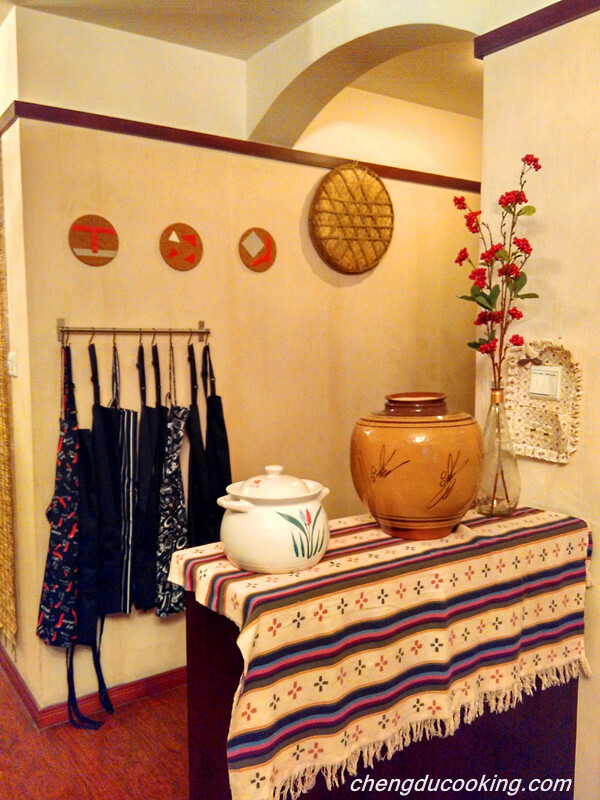 Including: Selected Typical Sichuan Cuisines, unlimited soft drinks, tea, home-made juice, featured snacks. How to book a our Private Home Cuisine lunch or dinner? 1. Call 15583407652 or Wechat:chengducooking or mail us (chengducooking@yahoo.com) to check the availability. 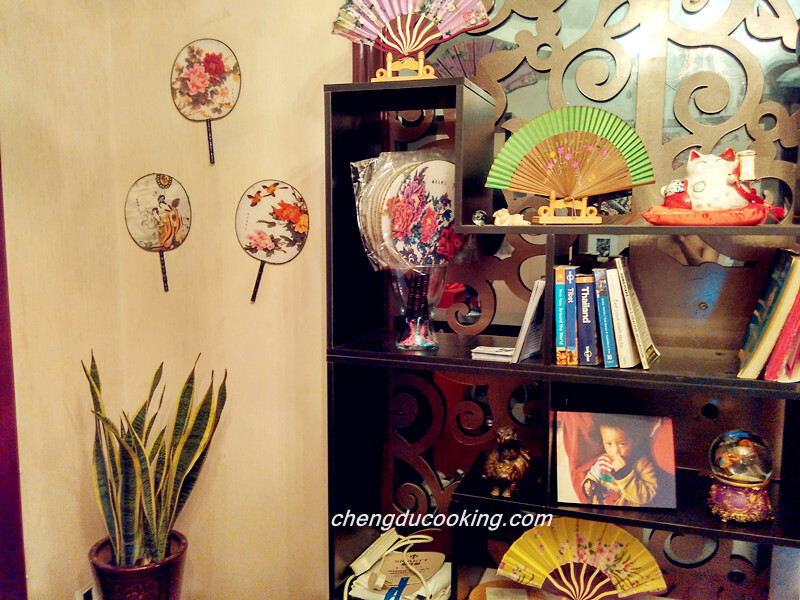 (Set B:5~6 people) including 3 cold dishes (Set A+Cold Bean Jelly), 6 main courses (Set A+Poached Sliced Pork in Hot Chili Oil). 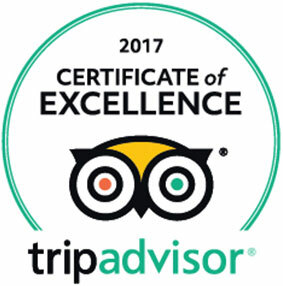 (Set C:7~8 people) including 3 cold dishes (Set B), 8 main courses (Set B+Steamed Pork Ribs with Sticky Rice+Steamed Weever with Seasoned Sauce). 3. Make a payment on the booking page and wechat us the payment photo or email us to confirm your reservation payment. A deposit of 400 RMB/59 Euros/65 US$ is required to confirm the reservation, the balance will be paid after the meal.